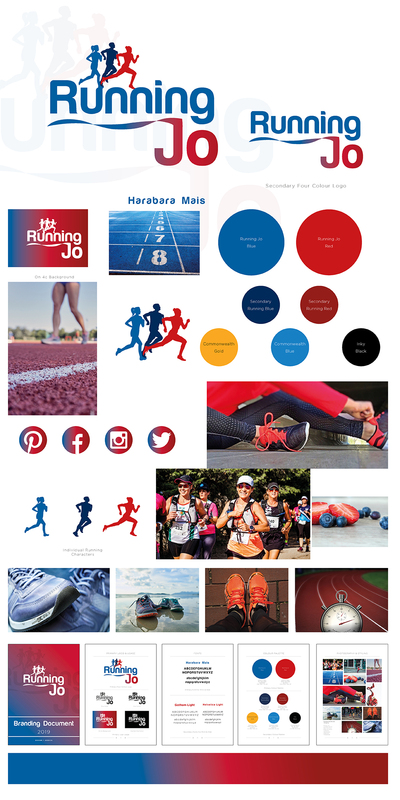 Running Jo is a new coaching company by the wonderful Jo Wilkinson, elite runner and former Commonwealth Games competitor. 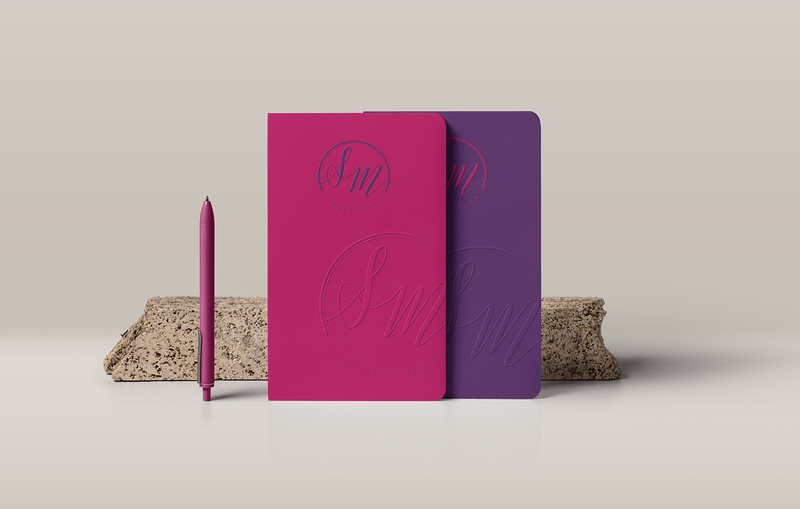 She commissioned a No.1 Bespoke Branding Package from me late last year, ready for a January 2019 launch. We worked closely together to create a new brand that reflects not only her history within the sport but also to showcase that Jo trains all levels of athlete to achieve their own personal running goals.